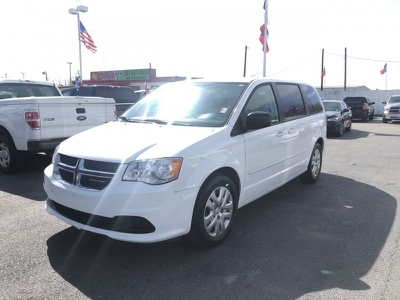 2016 Dodge Grand Caravan Call for Pricing. 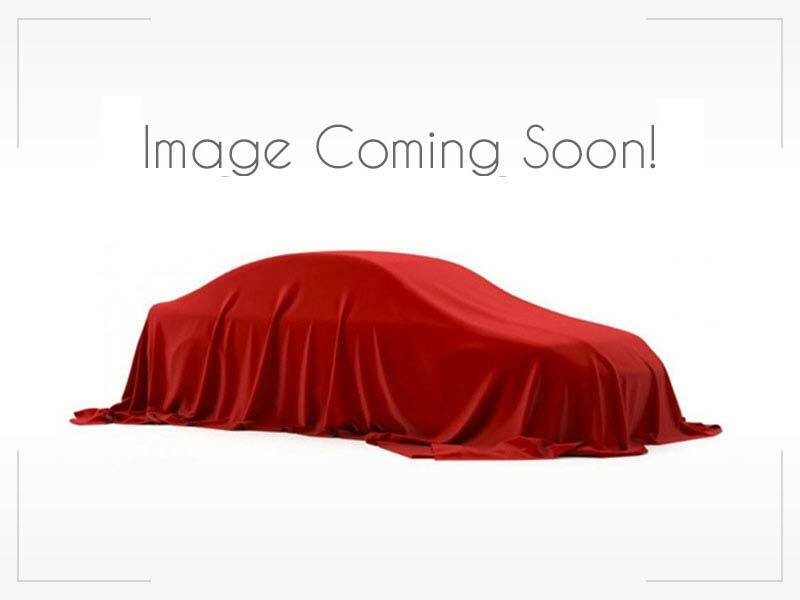 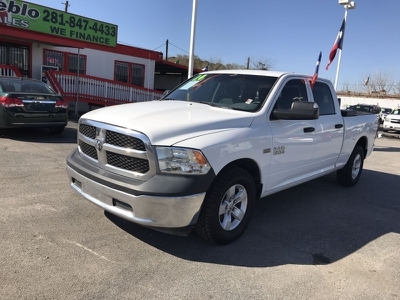 2015 Ford F-250 SD $0 2014 Ford F-150 $0 2014 RAM 1500 Call for Pricing. 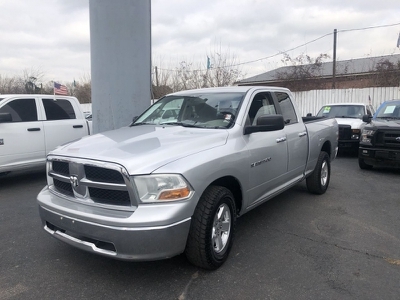 2011 RAM 1500 Call for Pricing. 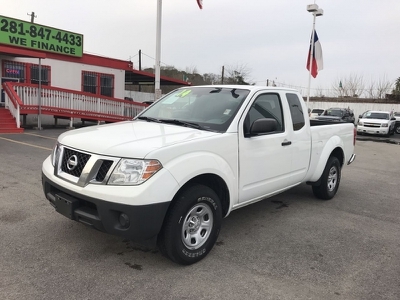 2014 Nissan Frontier Call for Pricing.